VARC NewsHome » VARC Newsletter » VARC Newsletter » Self-Employed and Not Paying Taxes? 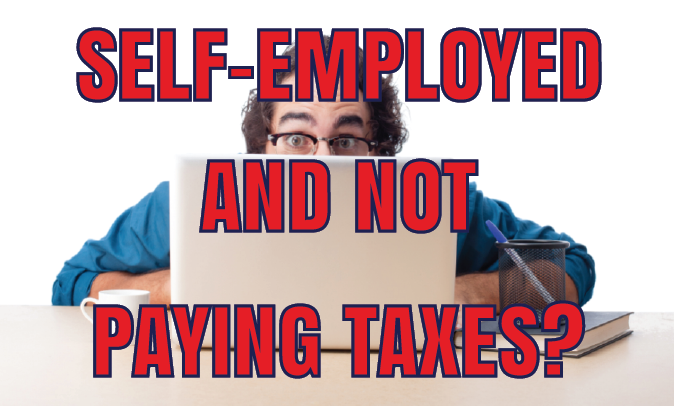 Self-Employed and Not Paying Taxes? 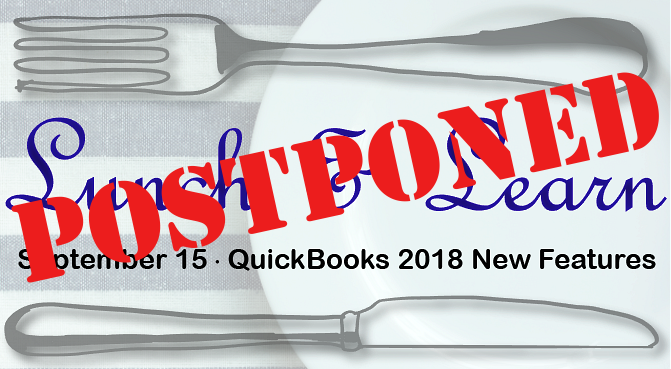 QuickBooks recently publish an article by Danielle Highley, “36% of Self-Employed Workers Admit to Not Paying Taxes, but it May Not Be Their Fault”. The research was startling, but responses are understandable. Tracking and paying federal taxes can be a daunting experience, even for those of us in the profession. This blog post addresses some of the issues related to self-employed individuals who do not pay taxes. 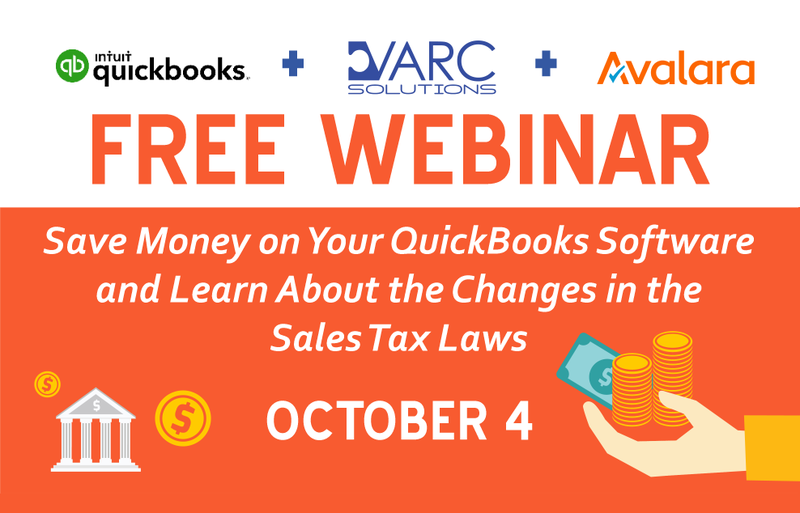 What does the information mean for accountants, CPAs, and bookkeepers? The statistics found in the research is disturbing if accurate. The sample size is small, but I would guess that even in a larger study a significant number of those surveyed would say that they do not pay taxes, pay less than owed, and/or pay late. More than one-third of self-employed people not paying taxes is a dangerous situation. They run the risk of being caught up in a difficult situation when the IRS finds them and they get the letter informing them that they owe back taxes or are being audited. As members of the profession, it behooves us to help clients understand the downside to not paying the appropriate taxes. Almost any debt can be forgiven, given the right circumstances; but the IRS is pretty much never going to do this and they have significant power to garnish assets. What does it mean for freelancers and self-employed workers? From a most basic perspective, the data indicates that self-employed people must do better come tax time; be better prepared for the inevitable. It is in their best interest to pay taxes, at the time that they are due. And for younger self-employed people, this can help them become in the habit of paying taxes, and that follows them throughout their life. It means that they need to be better prepared. It means that they need to be better educated. What specific challenges do freelancers and self-employed face when it comes to taxes? According to the study, one big challenge appears to be whether they are using the right forms, filling them out correctly, and paying the correct amount of tax; they do not understand the process and how it affects their bottom line. It can be difficult to estimate earnings across a year and determine how much to pay quarterly. Even using a CPA and being in a profession where we help others prepare for tax season (we do all bookkeeping functions except for preparing/filing taxes), we are not always certain about tax payments and have more than once been told by the IRS that we over or underpaid. It can be stressful even for those of us in the profession. Another challenge appears to be that many do not feel that they can afford to pay taxes. The self-employed should not have to be choosing between keeping the lights on and paying legitimate taxes. This means that they need to become better at estimating job costs and better at collecting monies owed to them for work performed. If they actually collected the monies owed to them, then I think many would feel better about whether they can afford to pay taxes. How can accounting position itself to help? The best way to help self-employed clients is to help them get past the fear and uncertainty that taxes bring. One way that we can do this is by properly setting up their books in the most advantageous way for their type of business. We can teach them to understand what the numbers mean. We can help them through education and help them better plan for taxes that will be due. We can help them better understand their P&L sheet so that they know what they are actually making in their business; many do not. We can also assist them by teaching them budgeting; in this way, they will be able to better forecast income and expenses, and thus better understand their tax situation. If they understand how it all works, then they will be better able to save throughout the year and make timely payments. As their businesses grow, we can help them better understand what it means to have inventory, have employees, have office space, and many other things that affect their tax situation. Education is the best thing that we can provide to the self-employed. In conclusion, it should be noted that while the task of preparing and paying taxes is often difficult, it is none-the-less necessary. There are many serious consequences that can result from the IRS discovering that you have not paid taxes, possibly for many years. It is hoped that through better education, the self-employed will understand the responsibilities and risks. And then they will make the decision to pay taxes.